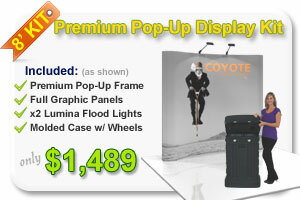 Combo Deal items (Stand & Graphic) can not be broken down to individual items but must be compared as a complete unit. Item we are	matching is not from any auction sites including eBay, Yahoo Auction, etc. Sellers on auction sites are often vendors who have no way of guaranteeing the quality of the merchandise. Recourse is very limited and generally only involves leaving a negative feedback if you receive an item that is not as advertised. The website we are matching must be located within the United States and must be an established site as determine by Discount Watch Store (typically this means the website needs to have at least a working phone number). The website we are matching must not require a login in order to make a purchase. We don't match one deal per day sites and/or daily deals on a regular site. 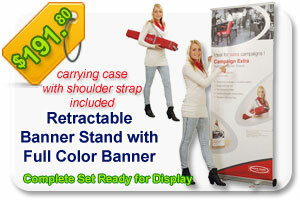 The item that we are price matching must be the same item with no modification of any sort. Different styles in the same series/category are not considered same models. The dealer that we are matching the price must have the item in question in stock at the time of purchase. If any of the above criteria is not met, we reserve the right to refuse price matching. To take advantage of this offer, please email us the URL where you found the same item for less. Copy and paste the URL from your browser into your email and then send the email to us at: E-Mail . Price match requests are generally answered within 24 hours. Requests received on a weekend or a holiday, will be processed the next business day. Once we visited the site, if we determine that all the criteria are met, we will beat their prices by 5% or $12, whichever is less. Please note that the best price guarantee voids all offers including any free gifts, coupons and any other promotional offers we may have.